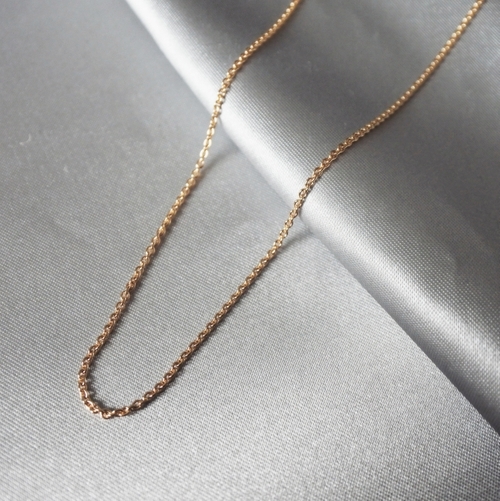 This chain is made in 18K red gold. The length is adjustable 45-50cm. The thickness of the chain is 1,5mm. This chain are made to order. Made and shipped within 10-14 working days.